Emil Nolde has long been one of the most popular German Modernists, loved especially for his Expressionist landscapes and flowers. His biography, however, has undergone much whitewashing over decades, and it is only now that the full, unvarnished truth is starting to emerge. His biography is the subject of an exhibition, opening at the Hamburger Bahnhof museum in Berlin this week, that aims to deconstruct myths surrounding his legacy. 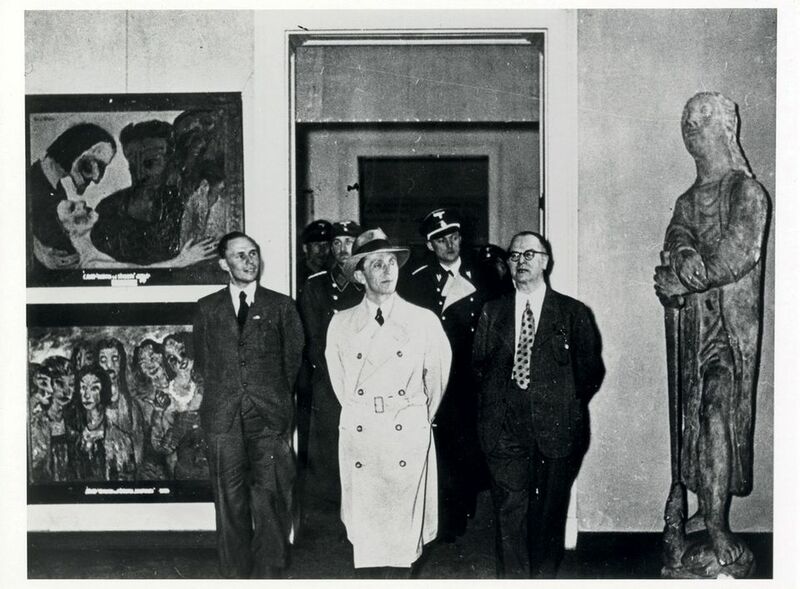 Nolde’s art was condemned as “degenerate” by the Nazis, and no other artist had as many works confiscated or displayed as prominently in the 1937 Degenerate Art exhibition ordered by the Nazi politician Joseph Goebbels to ridicule and shame Modern artists. But the artist was also an ardent anti-Semite and a member of the Nazi party whose faith in Adolf Hitler remained unshaken until the end of the Second World War. Over many decades, first Nolde himself, and then—after his death in 1956—the foundation established to manage his estate, emphasised his victimhood and played down his complicity with the Nazis. It is only since Christian Ring, a banker-turned-art-historian, took over the management of the foundation in 2013 that this has changed. 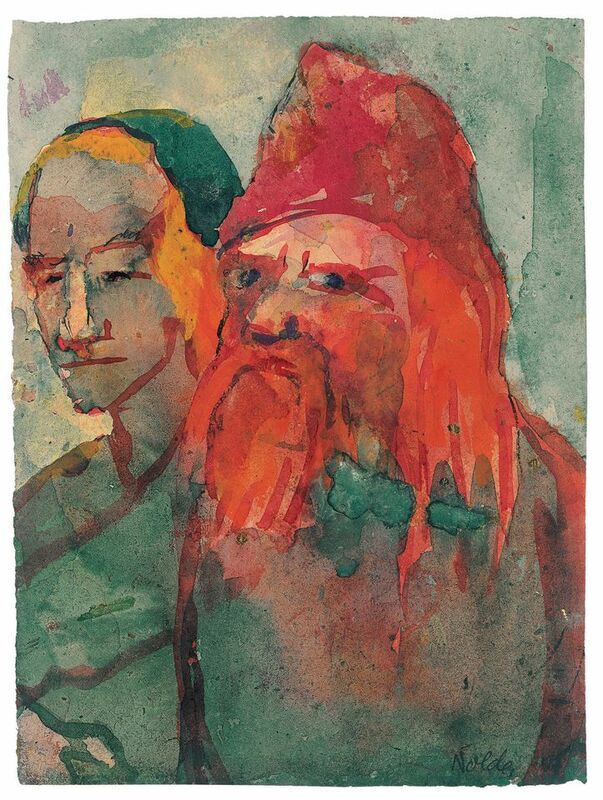 In 2016, the foundation admitted “the promotion of mistaken interpretations and legend-building, without sufficient portrayal of the contradictions in Emil Nolde’s biography”. “Emil Nolde’s art was persecuted, but the man Emil Nolde wasn’t really,” Ring says. “It was time to put all the cards on the table.” Ring gave full access to around 25,000 unpublished letters and documents in the foundation’s archive in Seebüll, in northern Germany, to Aya Soika, an art historian at Bard College Berlin, and Bernhard Fulda, a historian from Cambridge University, for independent analysis. Soika, Fulda and Ring have jointly curated the exhibition. Among the exhibits will be examples of Nolde’s so-called “unpainted pictures”, a key part of the legend-building around him. These were small-format watercolours he was reputed to have painted secretly in Seebüll at a time when he was supposedly banned from painting—he was, in fact, only banned from exhibiting. 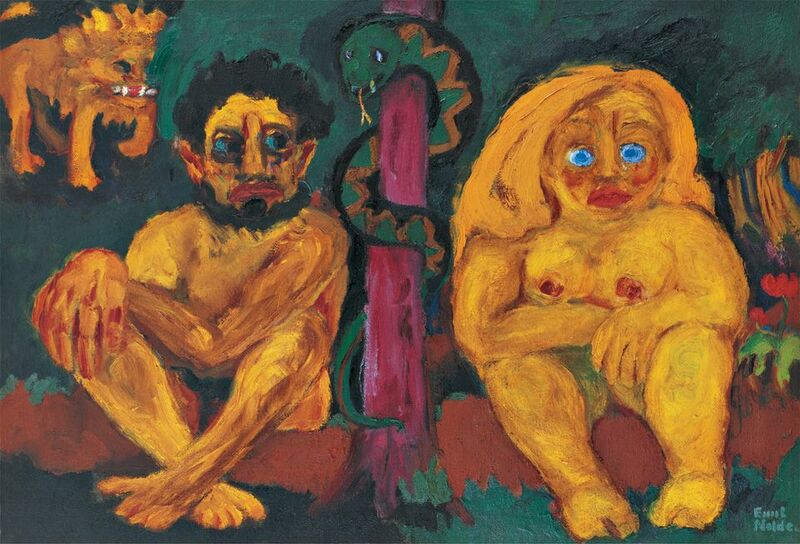 The show will also look at the extent to which Nolde’s Nazi sympathies influenced works such as his depiction of mythic sacrificial scenes and portrayals of Nordic people. The exhibition is organised in collaboration with the Nolde Foundation Seebüll and supported by the Freunde der Nationalgalerie and the Friede Springer Foundation. It is accompanied by a catalogue published in English and German by Prestel Publishing.